I am so excited to say that I have the honor to continue my adventure as a Skirt Sports Captain Ambassador for 2017! I am proud to represent this company that truly cares about and listens to its customers! 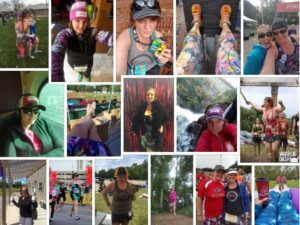 They truly believe that #realwomenmove and that everyone should look good (and feel comfortable) while they get out there and get active, doing whatever they love! 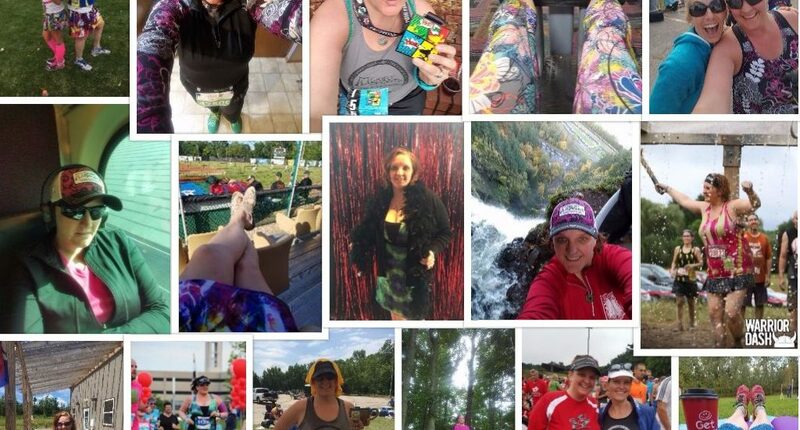 Over the last year, my Skirts Sports have taken me so many places… from running the streets of Indianapolis, Chicago, Disney and Oregon, as well as the trails in and around Green Bay. They have also take me through mud pits, relaxing at baseball games and even a night out at the theater! Yeah, I pretty much live in my Skirt Sports gear!! I have met some amazing people (including Meb – yes, THAT Meb), ran with even more and it’s only going to get better! The Sisterhood of this company is amazing. I have met some other amazing Ambassadors and hope to meet more of them this year as I continue this amazing adventure! Thank you to all of you that supported me on this mission last year and I look forward to continuing to honor, support and embrace this amazing organization! And yes, I will still be able to hook you up with awesome discounts on your favorite Skirt Sports apparel! Also a huge shout out to Nicole DeBoom for having a vision starting this company and to Noelle Wilson for at least trying to keep all of us Ambassadors in line! (trust me, I know it’s no easy task!). I will have new discount codes to share with everyone in a few weeks, so don’t worry if the one you have saved doesn’t work right now! (FYI, for those of you out there that applied as a new Ambassador this year, don’t worry, your time is coming! They still have to announce the new ambassadors that they will be brining on this year! Those announcements should be made my the end of the week! 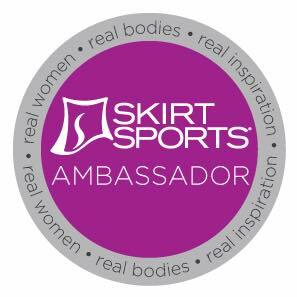 I love your enthusiasm and hearing about your experience as an Ambassador for Skirt Sports! I found out yesterday that I will be a new Ambassador for 2017! I look forward to this new adventure and hope to learn more from seasoned Ambassadors like you as I start this journey. I cannot wait! YAY!!! New Skirt Sisters! This is my second year as an Ambassador and I words do not begin to describe the amazing sisterhood that is part of this amazing organization! I am excited to see where this year goes and look forward to getting to know you as well as all the other new Ambassadors! Welcome aboard and get ready to enjoy the epic adventure!